What do people say about Limitless? I started out with the energy shots. Which are also amazing, but I wanted to try the pills. They are just as amazing and I can take 2 on some days and it works great! I love the way I feel. I don't ever get that shakey feeling I get from other energy drinks and pills. 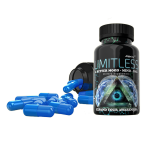 I have an autoimmune disorder, severe fibromyalgia, and many other energy depleting energy conditions and Limitless is the only thing I have tried that actually fully 100% works for my fatigue. I have tried so many products and Limitless is by far the best product I’ve ever tried. I call it my lifeline. Thanks for making this product, I don’t know what I would do without it. 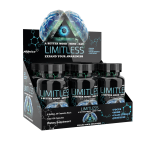 Limitless has become a staple in my daily intake of supplements. It helps with focusing on the job without all the side effects other supplements have. To me there is nothing that even comes a close second. I have more energy. I am calm and able to focus on any task at hand. 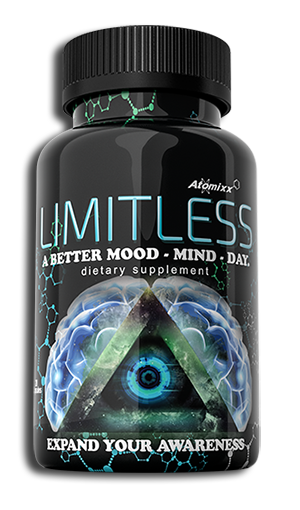 I have been taking Limitless for over a year now. It will continue to be my go to supplement for many years to come. These exceed my expectations & as soon as my budget allows I'll be ordering more! 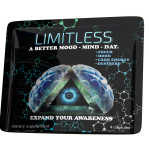 I honestly don't know how I could live without limitless!!! I absolutely love these supplements. I'm wired and energetic all day with no crash. My mind is clear and I'm able to get so much done in a day. Tried the 4 pill pack since I wasn't sure what to expect. OMG, one pill last me all day. This is amazing, and left me speechless!